YouTuber Joebiz34 reviews the Toho 30cm Series Godzilla 1975 RIC Exclusive Version vinyl figure by X-Plus. He also shows off his X-Plus Mechagodzilla 1975 and Titanosaurus which completes his Terror of Mechagodzilla X-Plus line-up. 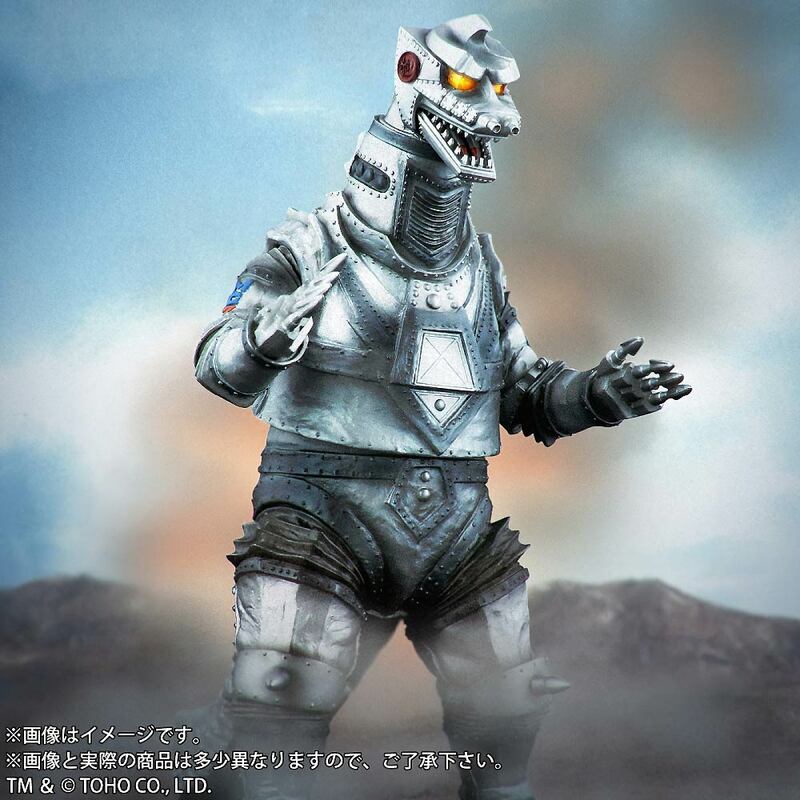 1madzilla reviews the Toho 30cm Series Mechagodzilla 1993 Ric Boy Exclusive vinyl figure by X-Plus. 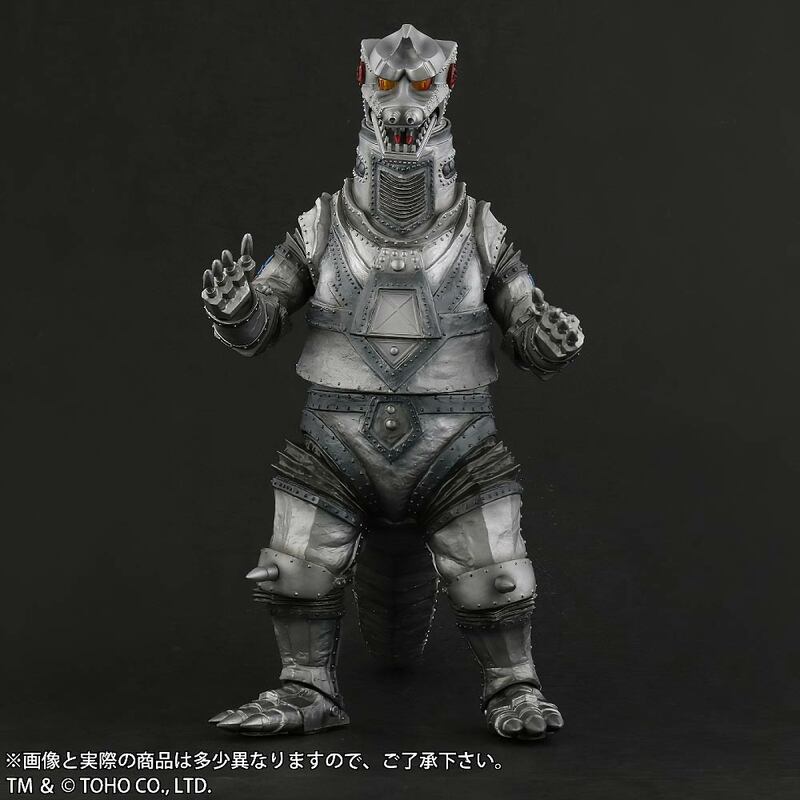 1madzilla compares the Toho 30cm Series Mechagodzilla 1975 to the Billiken model kit. 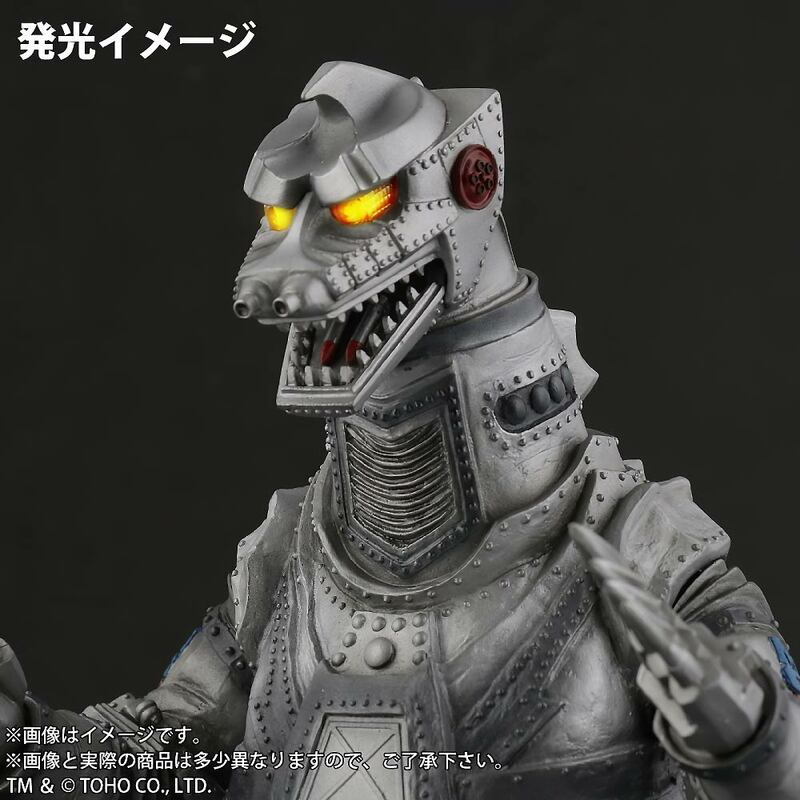 Ryan Falzone reviews the Toho 30cm Series Mechagodzilla 1975 North American (Diamond) Reissue vinyl figure by X-Plus. • See more content from Ryan at his YouTube Channel. 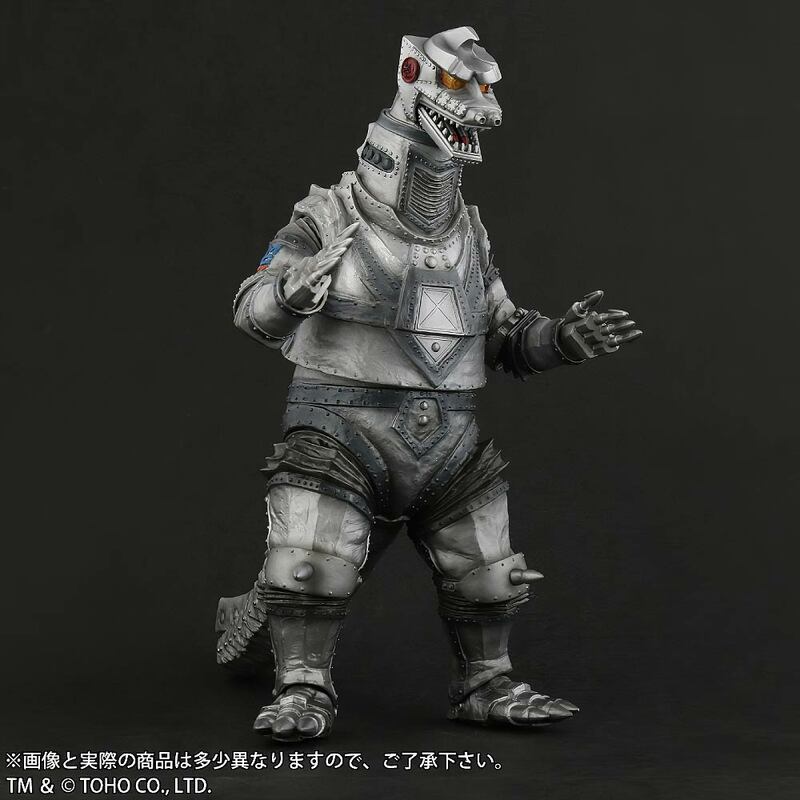 Nick Adam Poling of The Monster Report unboxes and reviews the Toho 30cm Series Mechagodzilla Kiryu (東宝30cmシリーズ 「３式機龍〈改〉（2003版）) vinyl figure by X-Plus. • See more content from Nick at The Monster Report YouTube Channel. 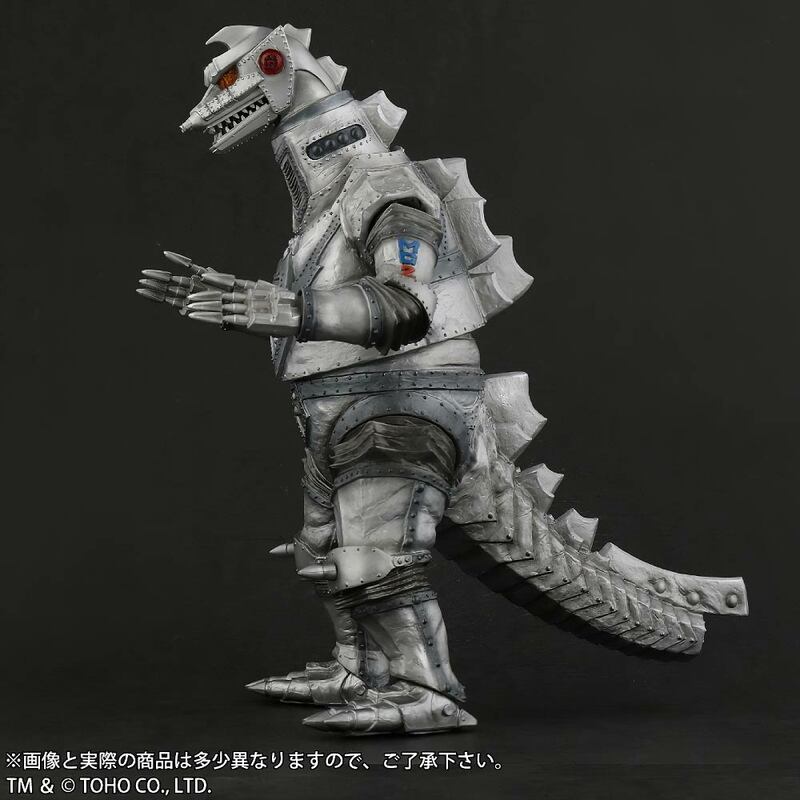 GodzillaFanFreaks reviews the Toho 30cm Series Mechagodzilla 1974 (東宝30cmシリーズ 「メカゴジラ（1974版）」) North American (Diamond) Reissue vinyl figure by X-Plus. 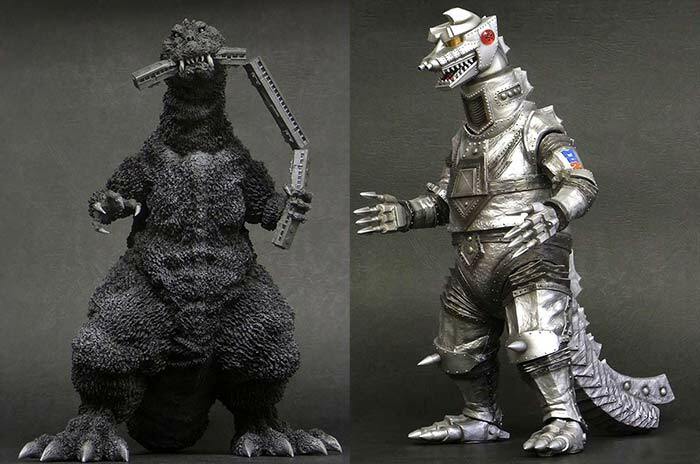 The Toho 30cm Series Mechagodzilla 1993 and the 30cm Series Super Mechagodzilla (RIC) are both amazing, movie-accurate vinyl versions of the original MG suit. Its size is impressive at a little over 14 inches tall which gives it a bit more shelf “presence” over other figures in the line. Despite being larger, it’s really in scale with the other figures, and that warms my scale freak heart. It’s paint apps seem simple but actually do a great job of representing the colors of this giant robot right from the movie. It was a long wait and I’m stoked to finally have this guy on my shelf. Its release fills a piece of the void in X-Plus’ Heisei line-up. And, I just can’t recommend this figure enough. 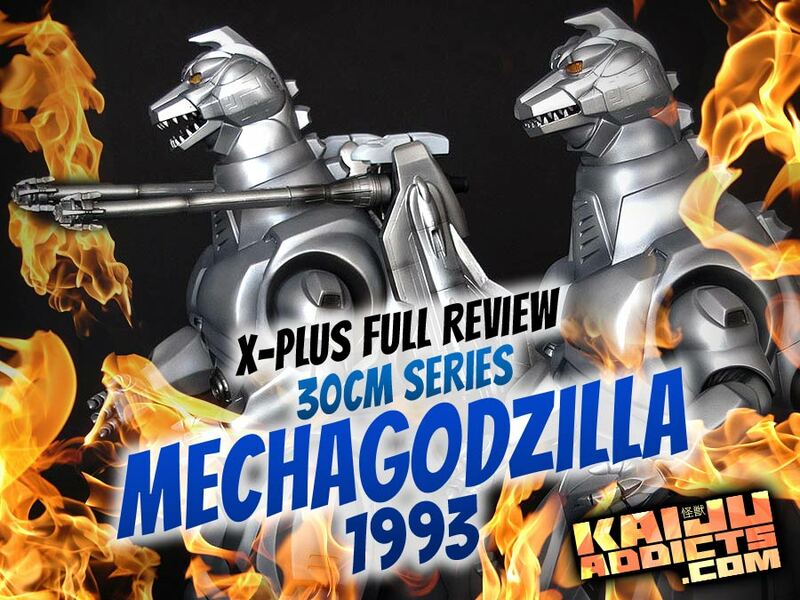 Leslie Chambers reviews the Toho 30cm Series Mechagodzilla 1993 東宝30㎝シリーズ メカゴジラ (1993) Standard Version vinyl figure by X-Plus. This Japanese release came out in July 2017. As of this writing, a North American (Diamond) Reissue of this figure is currently available to preorder.